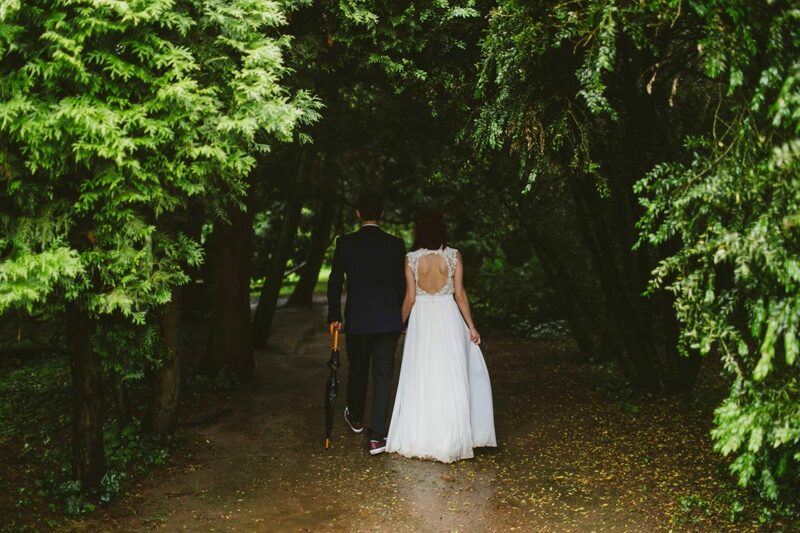 So yesterday was a pretty exciting day for the world of outdoor weddings as it was announced by Chancellor Philip Hammond would be discussing a new outdoor wedding plan within Mondays 2018 budget to potentially help cut the cost of weddings in the UK by giving couples the flexibility to marry where they want. This is absolutely amazing news. 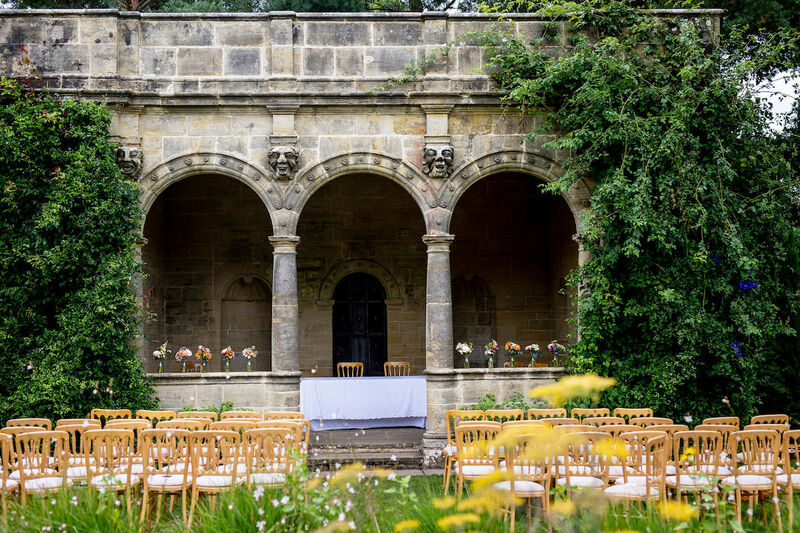 As you may already know the law within England and Wales currently states that in order to be legally married the legal ceremony must take place in licensed premises under a fixed roof, this includes registry offices, nominated rooms and fixed gazebos. 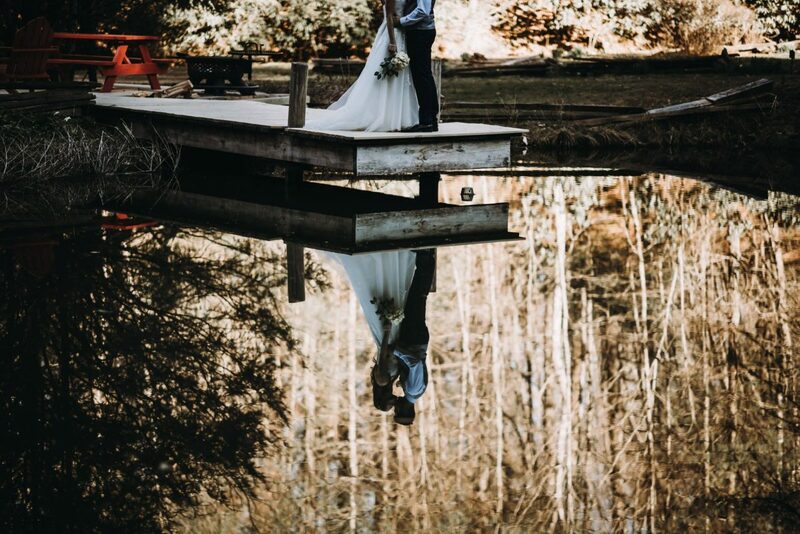 This has left people requiring to be much more creative with their ceremonies, often opting to do the “legal” side of their marriage a few days before or the morning of their wedding before conducting their ceremony elsewhere surrounded by their family and friends and working with a celebrant to create a more personal service. This move by the government would bring England and Wales more into line with the likes of Scotland where outdoor weddings are already legal. You can read the full announcement provided by the BBC here. 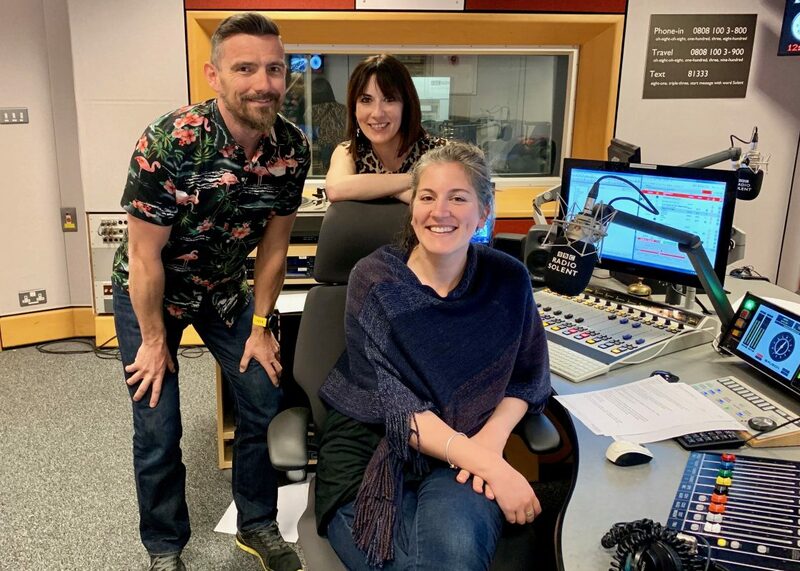 Emily was also available for comment in a second article by the BBC published yesterday evening which explains in more detail about why this move is so exciting. Its important to mention that the chancellors reasoning behind this change in the law may be slightly doubtful. HIs justification that it will reduce the cost of weddings in the UK is a little off the ball. 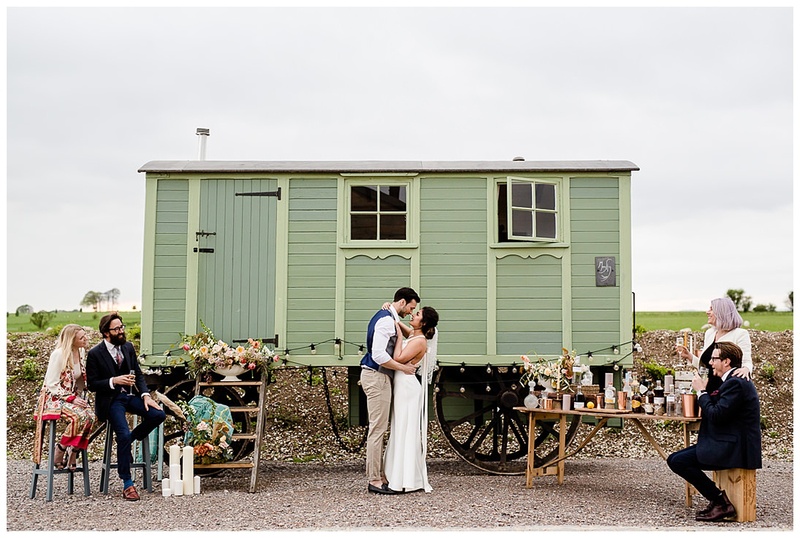 The Outside Bride team as outdoor wedding specialists know and talk about frequently within our communities, outdoor weddings are anything but cheap and often come with lots of hidden costs not found in a conventional wedding venue. In a poll conducted on our Instagram feed yesterday 86% of people agreed. The fact of the matter is that outdoor weddings are not a cheap option. They are absolutely amazing, they allow you to have the perfect day the way you want, where you want. But there are costs you cannot avoid. Unlike a package wedding in a hotel its not as simple as cutting out that extra canapé for your guests or changing your drinks package in order to cut costs. Outdoor weddings require power, lighting, toilets, land, temporary structures etc and these come at a price. Regardless of the Hammonds reasoning though, this plan is a welcome one for our industry. It means that couples finally get that all important thing. CHOICE. And that surely cannot be a bad thing. We cannot wait to hear more when the budget is announced tomorrow. P.S. 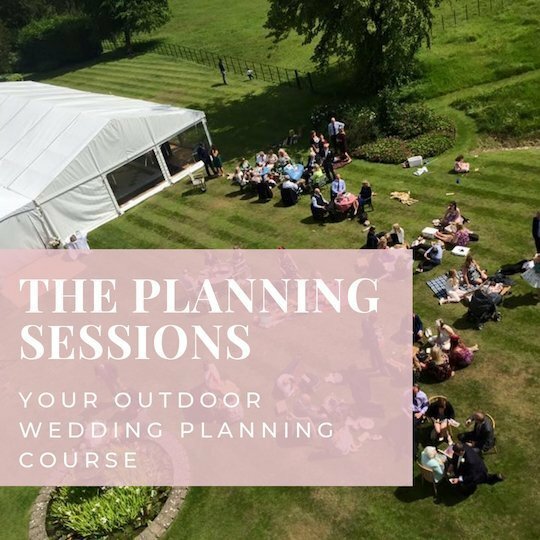 If you are looking for help in planning your amazing outdoor wedding why not check out The Planning Sessions.